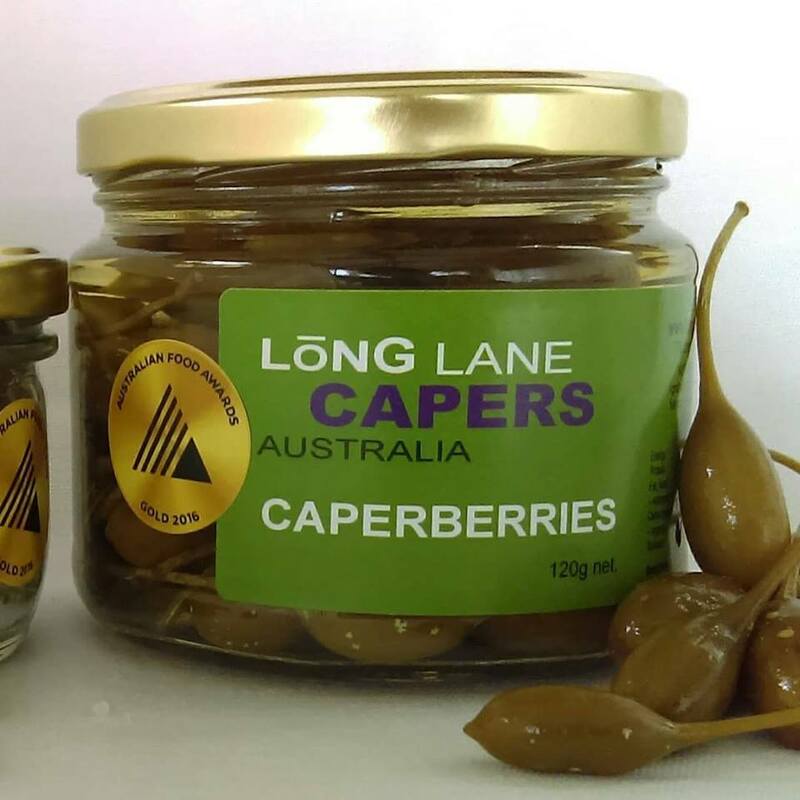 Caperberries are a fabulous addition to any tapas, antipasto platter or salad or just as a pre-dinner nibble. They have a less intense flavour than capers because they’re the fruit of the plant forming after the capers have flowered. You’ll notice they contain seeds which gives them a great crunchy texture. The white spots appearing on the caperberries and capers are an added bonus. It’s an antioxidant called rutin which is formed during the curing process when mustard oils are released. Some of our customers also like to add them to their martinis. 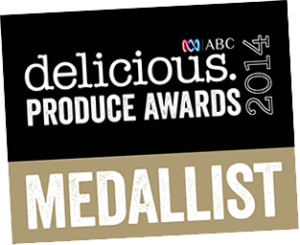 As our products are preserved using salt then finished in a vinegar pickle they have a very long shelf life. Once opened, we recommend storing caperberries in the fridge. Be the first to review “Caperberries – 120g jar” Click here to cancel reply.